Beautiful brick home with deck & workshop/man cave or she-shed. Mature trees invite you to this home. 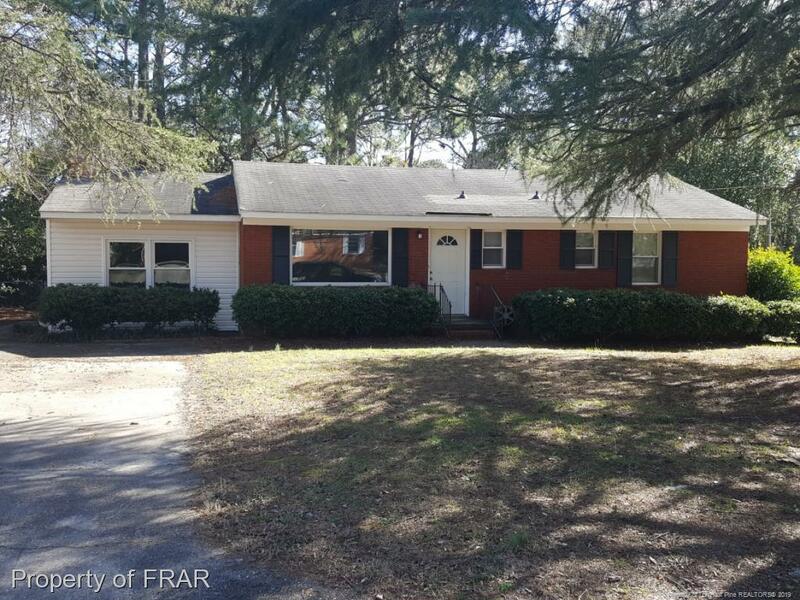 Recently landscaped, new paint, refinished hardwood floor in living room, new stove top & hood, den has a fireplace, spacious bedrooms and updated bathroom. Backyard is fenced.